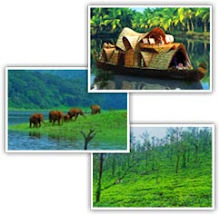 Munnar GV Cottage is very near to Tea Plantation / Tea Garden. 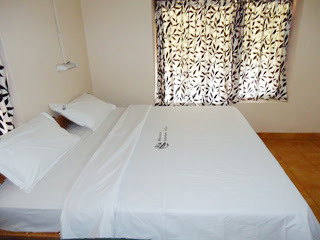 So our guests can enjoy their stay with beautiful tea plantation view. 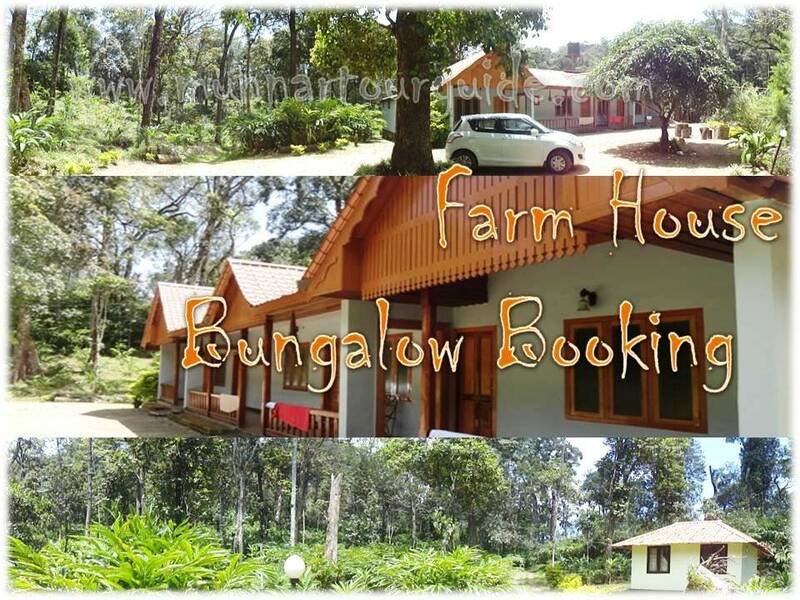 We are categorized it as Budget Cottage with Tea Garden View, Beautiful Tea Plantation Villa. 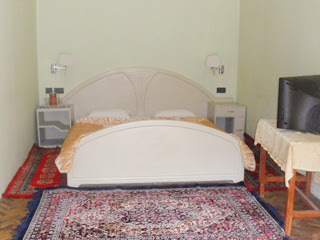 In GV Cottage we offer a peaceful and naturally cooled rooms with a cable TV, fan, sofa unit and an attached bathroom with a shower. There are 02 Separate Bedrooms in this Cottage. Bonfire facility is also offered by the hotel.